ADAMS FAMILY – A reception was given Sunday evening at Garner Hall of Nashville Methodist Church for the Rev. 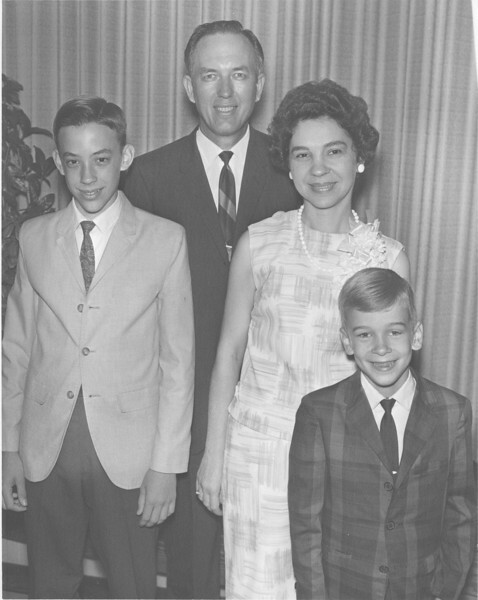 A. Ray Adams, new pastor, and his family. The sons are Robert Earl, 15, and Roy, 8.